Megan is an optimistic, glass-half-full kind of person who takes creative inspiration from the colors in nature and the changing seasons. She pays attention to the world of fashion and is passionate about continuing education, which keeps her up to date on the latest trends and techniques. She mostly looks up to her dad for his strength and unfailing desire to be the best at whatever he chooses to pursue, and she emulates that drive every day in her own life and career. 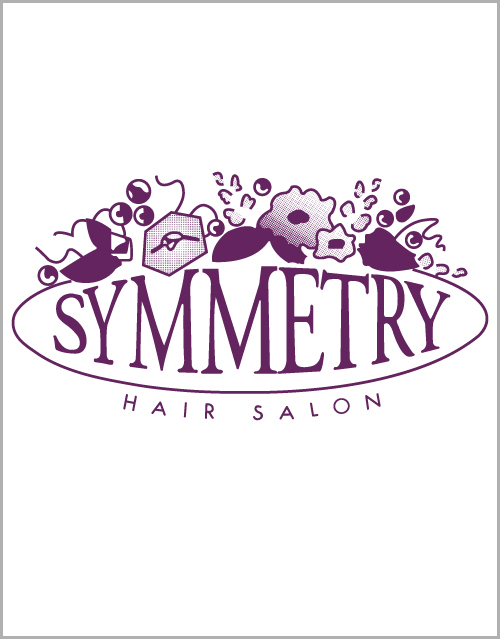 She loves it here at Symmetry because although a lot of places say they’re like family, Symmetry truly is one.